PELHAM BAY (WABC) — A family is grieving and a 73-year-old man is under arrest after the car he was driving crashed into a Bronx restaurant, striking a father and his two children, killing one of them. The car jumped the curb on Westchester Avenue near Colonial Avenue in the Pelham Bay section and crashed into the front of Kennedy’s Chicken and Sandwiches restaurant around 5:45 p.m. on Thursday. “We came running over here, you see the little boy on the table with glass all over him, you see the little girl crying for her mom and everybody was going crazy like what just happened,” said Giovanni Martinez, an eyewitness. The driver then allegedly threw the car into reverse, hitting a car parked on Westchester Avenue and shearing off its bumper, as he drove off. The two men chased the car on foot, and two traffic enforcement officers saw that and stopped the vehicle. They held him until police could arrive. “It was really a bad situation for the family. Yeah, the car went all the way in, all the way in out and just left,” Martinez said. “If he doesn’t run I stop, but if he run I run, me and a Spanish guy we run behind him,” said Shawke Elgwed, an eyewitness. 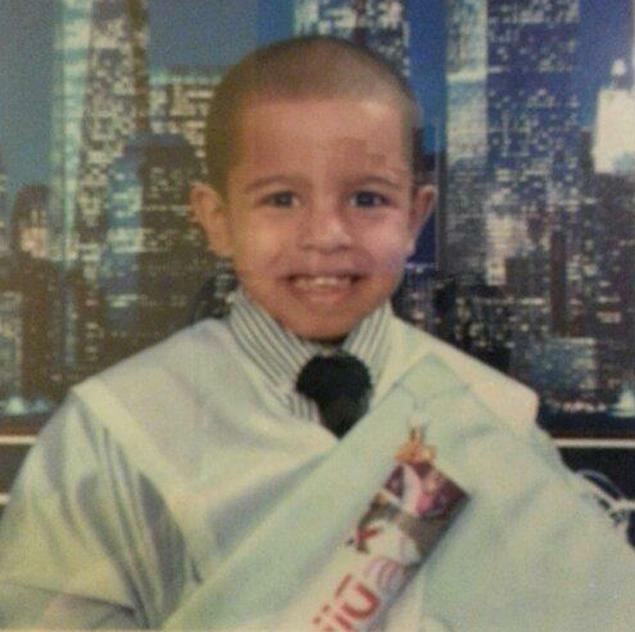 7-year-old Ethan Villavicencio died from his injuries shortly after being rushed to the hospital. His family is devastated, trying to make sense of it all. “He’s inside the store. He didn’t expect the car to just ram inside the store where you are at. Next thing you know – like I say, just 7 years old,” his uncle Jose Llamas said. “He was always happy. It’s just so heart-breaking that he passed away. I still can’t believe it,” Stephanie Llamas said. Ethan’s 5-year-old sister and father were taken to Jacobi Hospital in stable condition. Kwasi Oduro, 73, of Bronx, is charged with leaving the scene of an accident resulting in death among other offenses.